The Office for Campus Diversity provides a number of services and resources to support diversity and a culture of inclusion on campus. 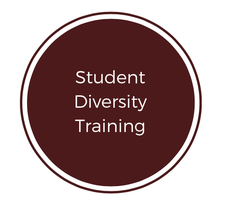 We offer student diversity training to educate student groups about the importance of diversity and to support a climate of inclusion on the UL Lafayette campus. 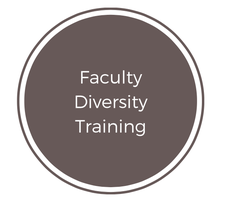 We offer faculty diversity training to promote an inclusive campus climate and support the recruitment and retention of diverse faculty. 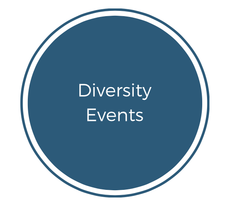 We support a number of diversity events hosted by our many student organizations throughout the year and particularly during heritage months. 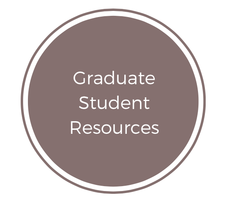 Our graduate student resources support the social and professional development of students as they strive to succeed and graduate from their masters and doctoral programs.